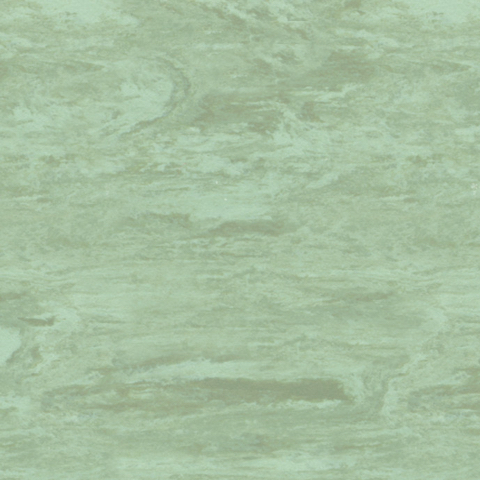 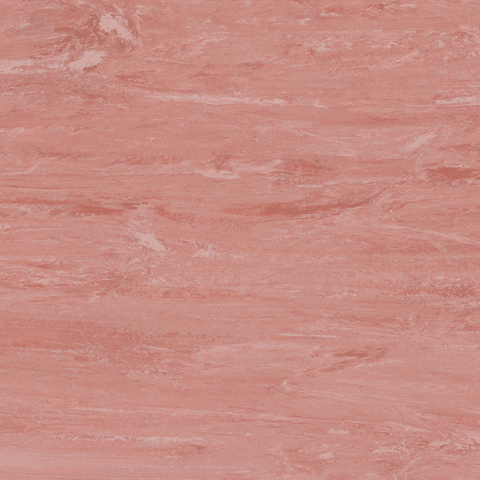 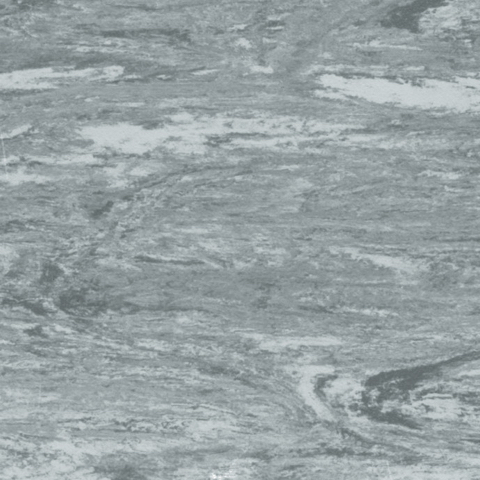 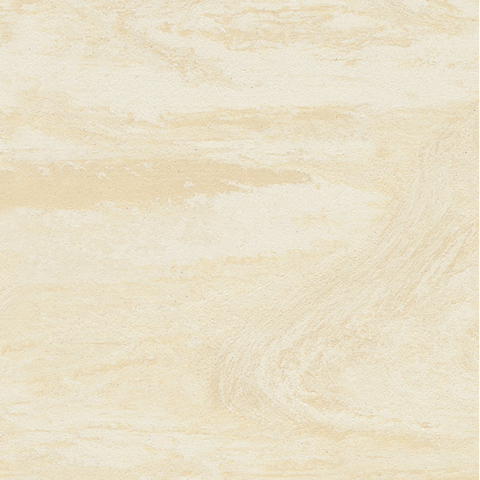 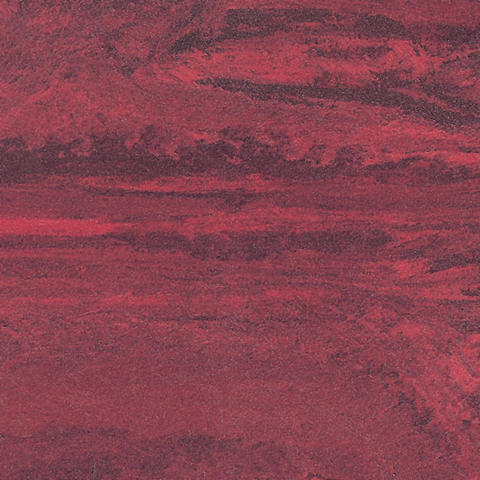 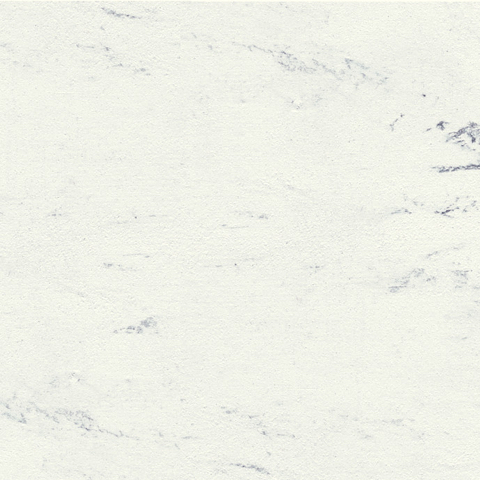 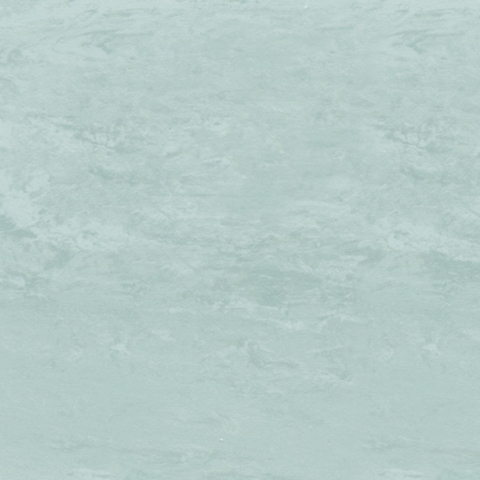 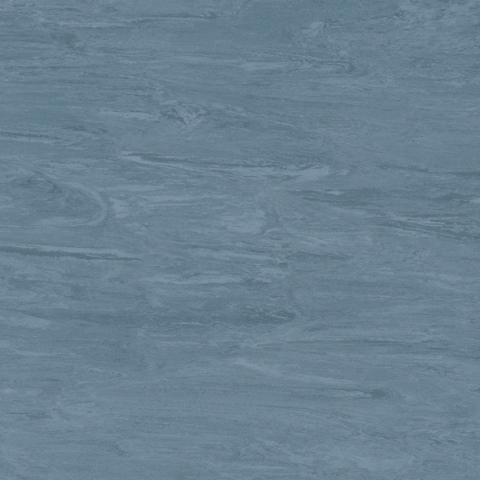 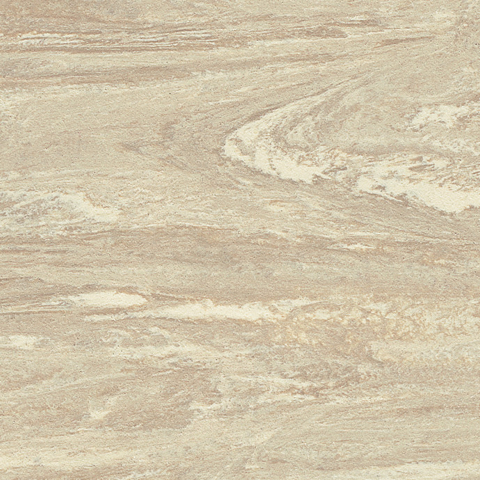 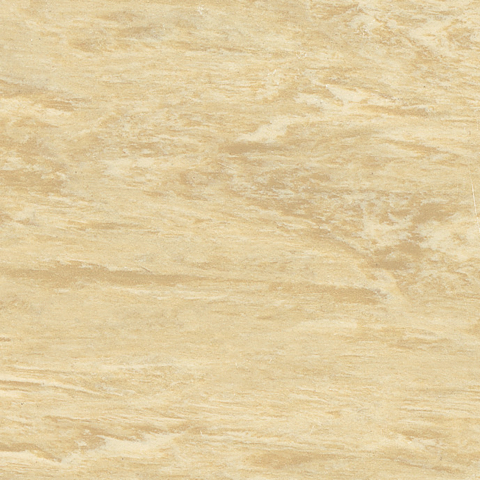 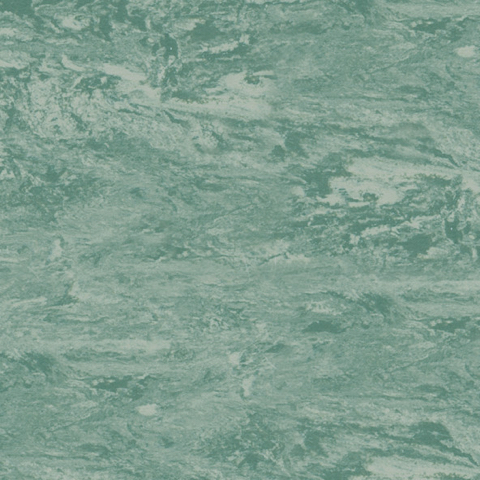 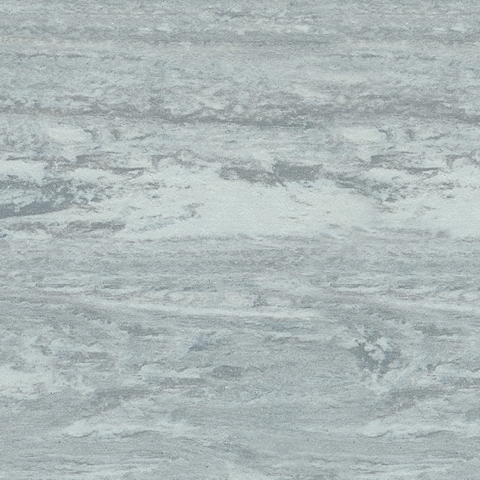 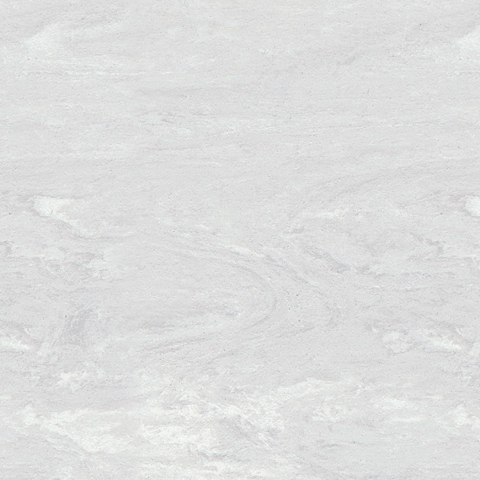 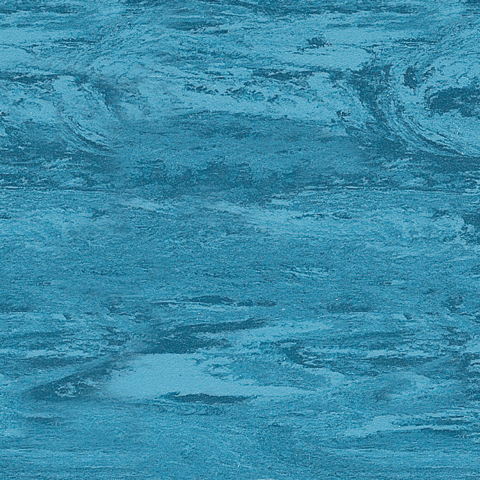 Featuring top-selling shades, representing the vast majority of volume sales, Standard XL is available in a duotone marbleised decoration. 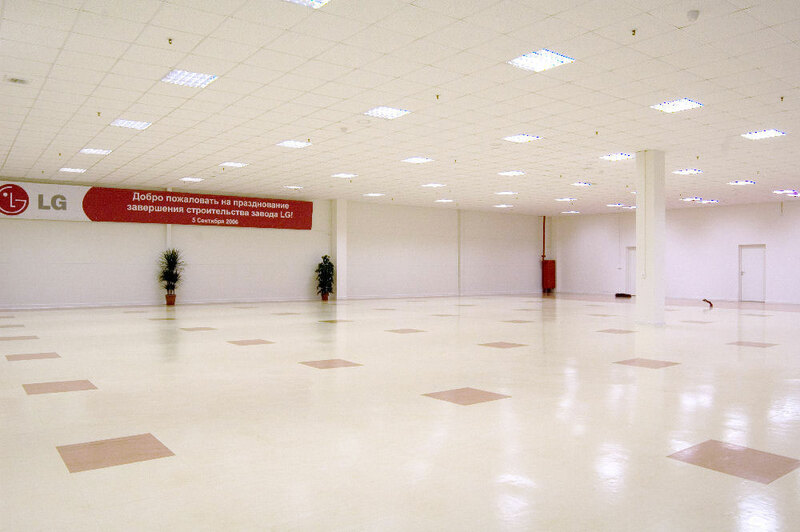 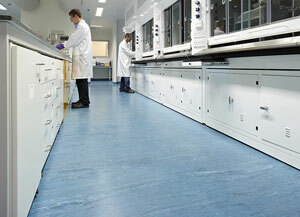 As with all Homogeneous ranges, Standard XL is flexible PVC flooring and monolayer in construction. 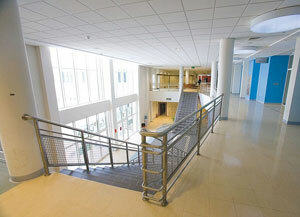 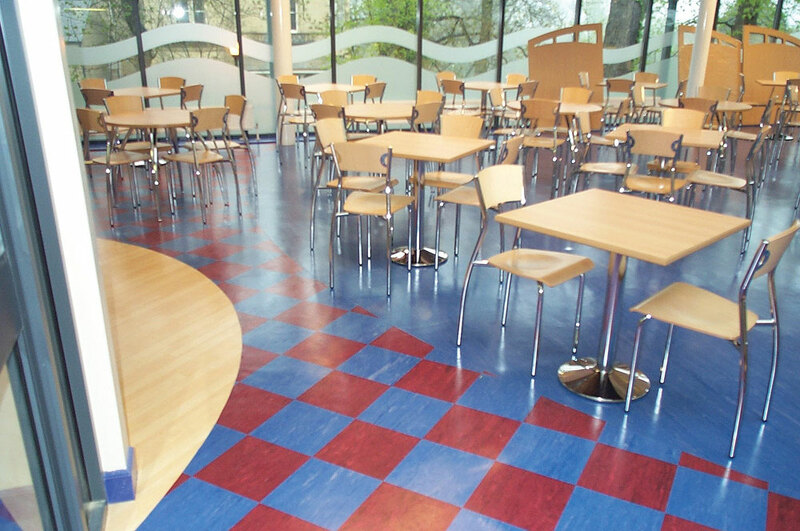 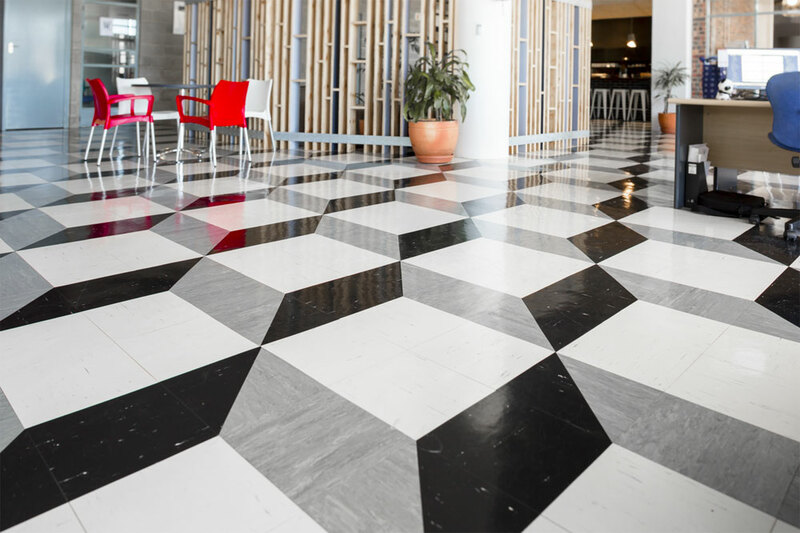 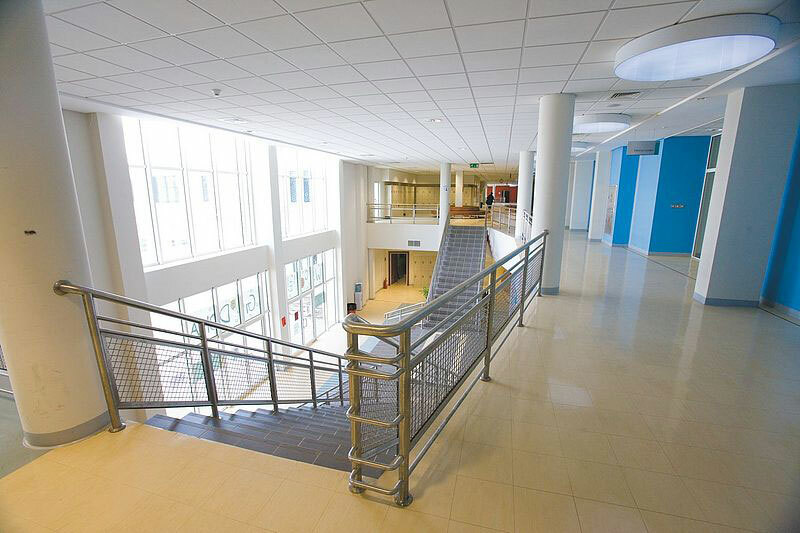 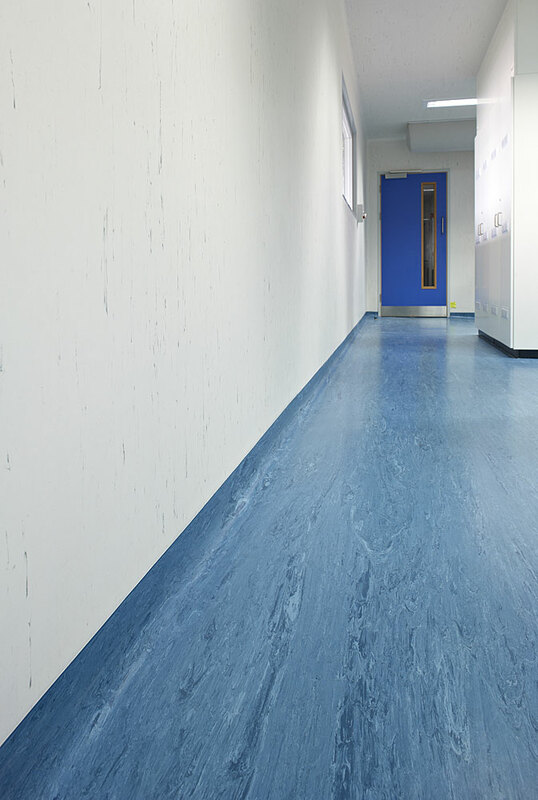 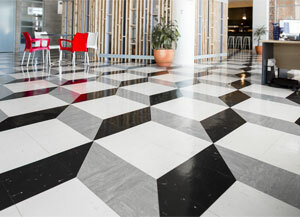 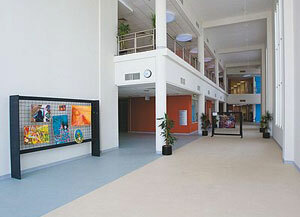 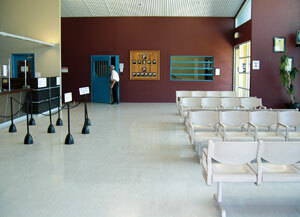 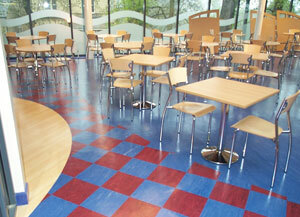 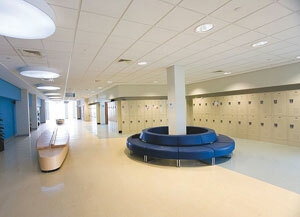 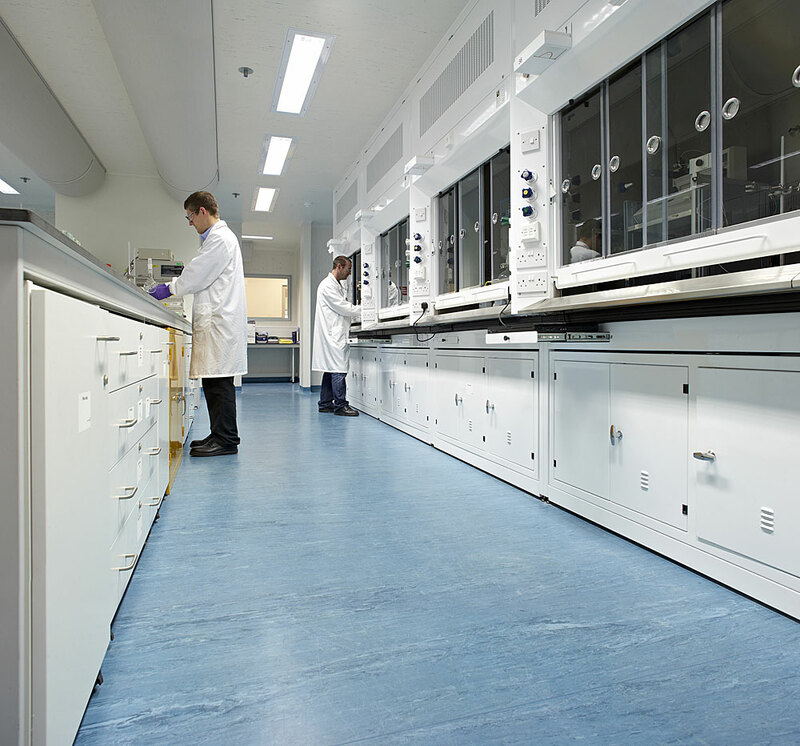 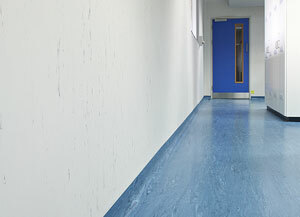 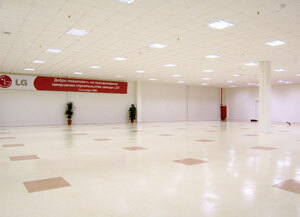 Polyflor Homogeneous ranges demonstrate outstanding durability and abrasion resistance. 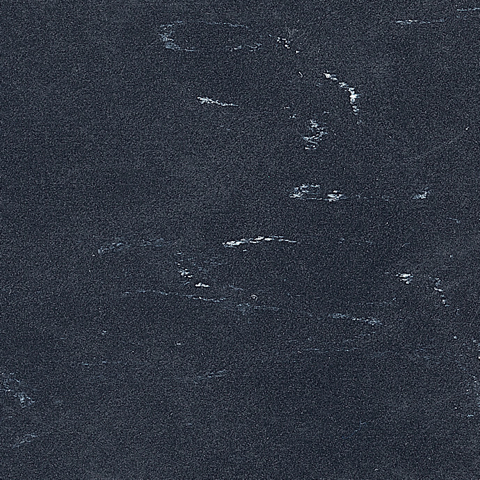 Standard XL achieves the excellent abrasion wear rating Group M (EN 660 Part 2). 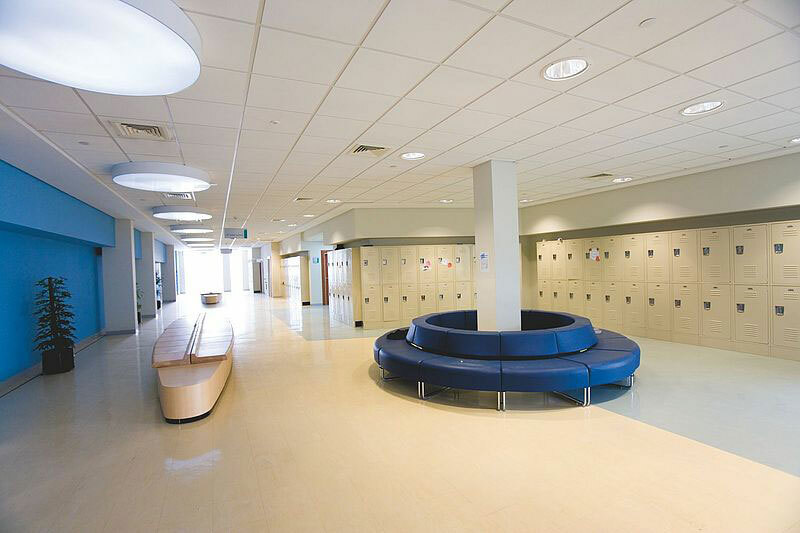 Following an individual assessment from BRE Global, Standard XL achieves an A+ rating in major sectors such as health, education and retail (ENP472). 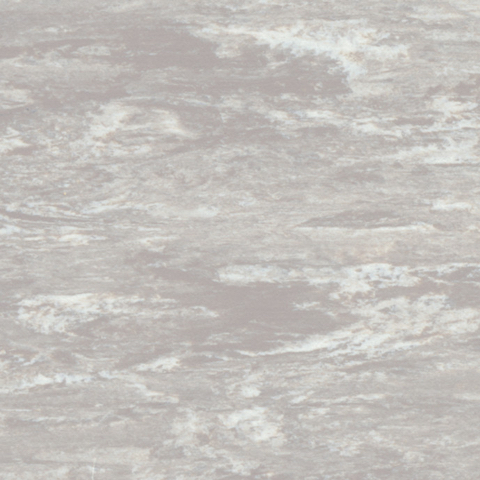 Standard XL is 100% recyclable and contains 25% recycled material. 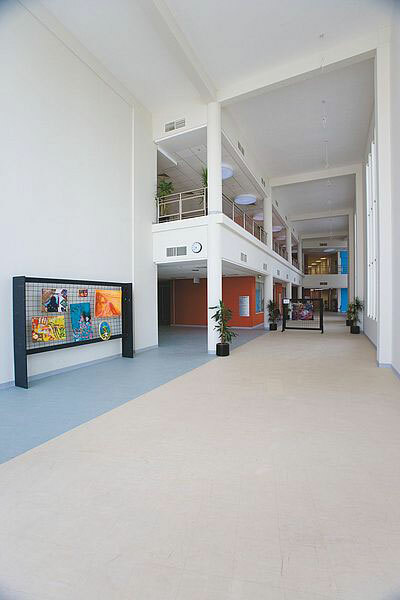 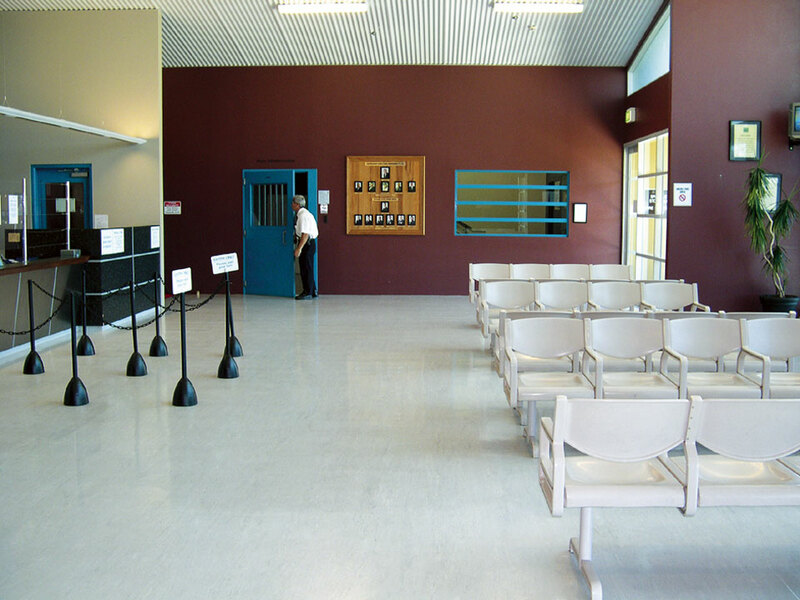 Ideally suited for heavy traffic areas, Standard XL is recommended for use throughout public, institutional and commercial buildings.